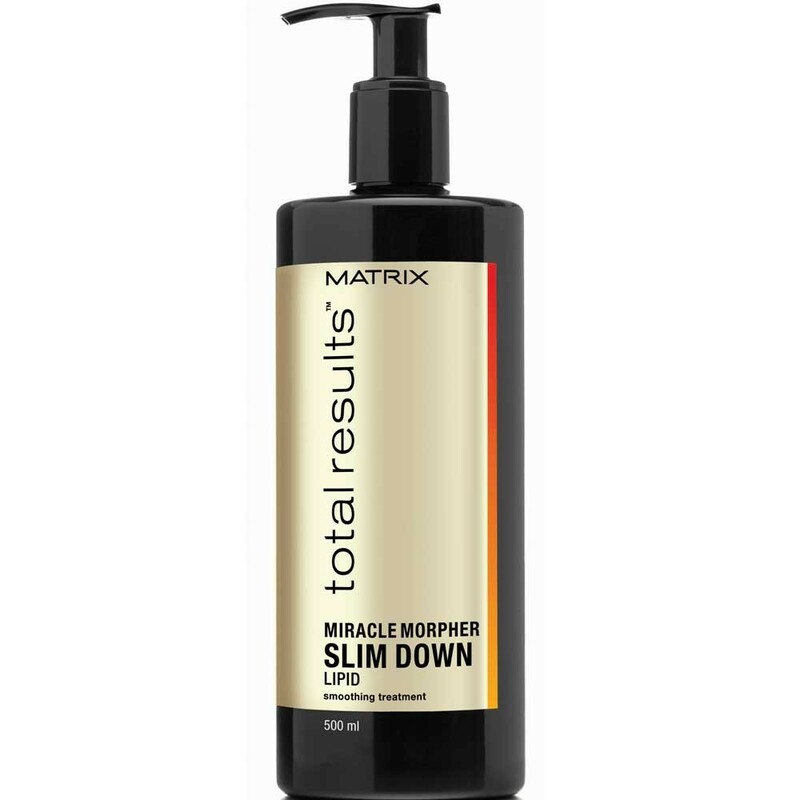 The Miracle Morpher Slim Down Lipid helps to manage unruly hair and keep hair looking and feeling soft and smooth. The lipids help form a water-repellent barrier against frizz, making it easier for you to control. Directions: Shampoo. Rinse as normal. Then apply Miracle Morpher. Do not rinse.